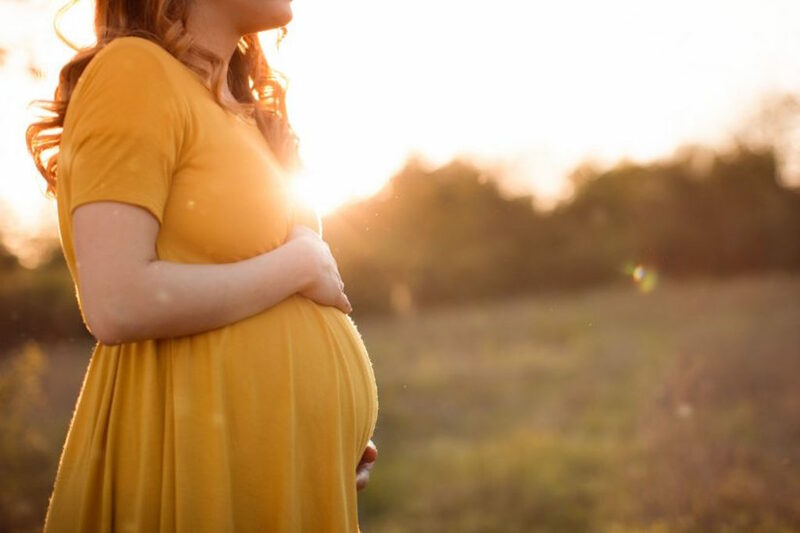 Researchers found that 6-year-olds born to mothers with very low vitamin D levels during their first trimester had bigger waists — about half an inch plumper on average — than peers whose mothers had enough vitamin D in early pregnancy. These kids also had 2 percent more body fat. The study, published in the journal Pediatric Obesity in January, examined the data of 532 mother-child pairs in Greece. Maternal vitamin D concentrations were measured during the first prenatal visit. The child’s health and weight were measured at 4 and 6 years. Some 75 percent of U.S. teenagers and adults have too little vitamin D in their system, according to a 2009 study. Deficiency in this “sunshine vitamin” has been linked to increased risk of heart disease, cancer, multiple sclerosis and Type 1 diabetes. A newborn’s vitamin D status mostly depends on mom. So infants are at risk of vitamin D deficiency if their mothers are vitamin D deficient or are close to it. Vasiliki Daraki from the University of Crete was the first author of the study. Theano Roumeliotaki, Georgia Chalkiadaki, Marianna Katrinaki, Marianna Karachaliou, Vasiliki Leventakou, Marina Vafeiadi, Katerina Sarri and Stathis Papavasiliou from the University of Crete; Maria Vassilaki from Mayo Clinic; and Manolis Kogevinas from the Barcelona Institute of Global Health also contributed to the study. Data was obtained from the Rhea project, which was supported by European funds and the Greek Ministry of Health.